Home / brand new / brand new artist / Brett Cameron / música / Brett Cameron Unveils New Single "Castle of Our Youth"
Brett Cameron Unveils New Single "Castle of Our Youth"
Connecticut/NYC-based singer-songwriter Brett Cameron has just unveiled his brand new single Castle of Our Youth, taken from his upcoming project titled Mazes. What drew me to this song was its awesome energy and anthemic vibe. 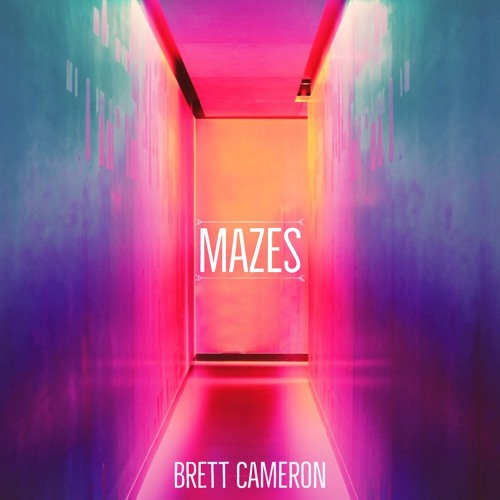 Brett's vocals are quite powerful and distinctive, taking the song to a whole new level. Castle of Our Youth has energetic drums and guitars that perfectly back up Brett's vocal delivery of the awesome lyrics. I really like the bridge of the song and it's anthemic vibe. If you're into pop/rock with an extra kick then you'll enjoy this release. Stream it below!